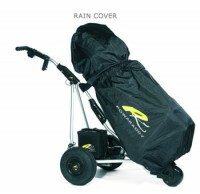 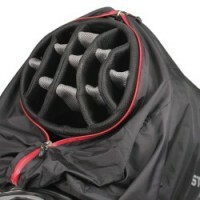 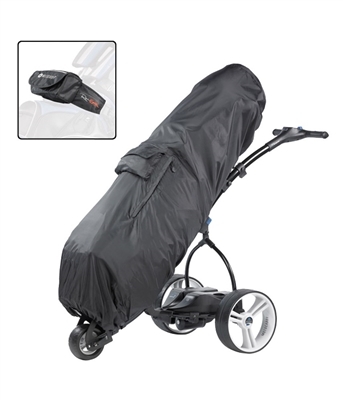 The Motocaddy Rain Safe Cover is water resistant, clips neatly on to your trolley and provides a great way to protect your bag and your clubs from the rain. 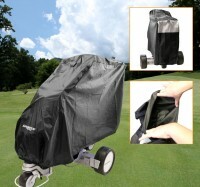 It also comes with a convenient clip on pouch. 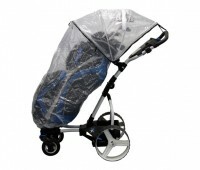 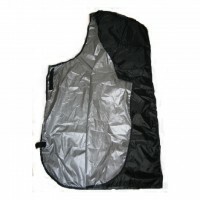 Compatible with Any Standard Size Golf Bag.